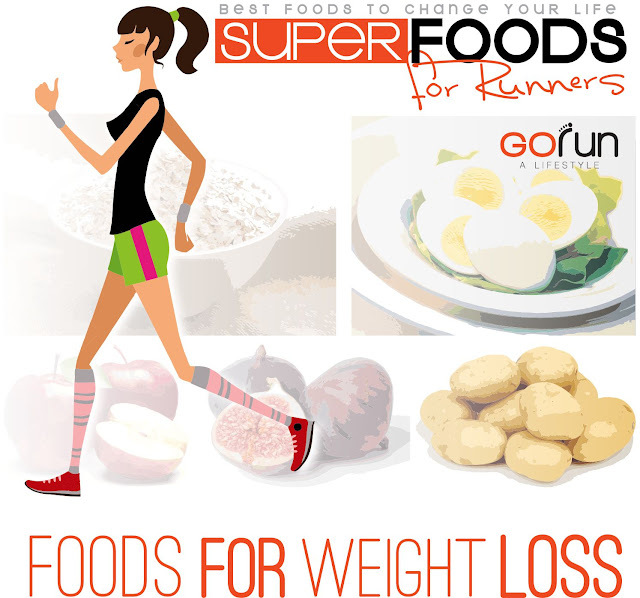 Go Run Miami: WHEN’S THE BEST TIME OF DAY TO RUN? 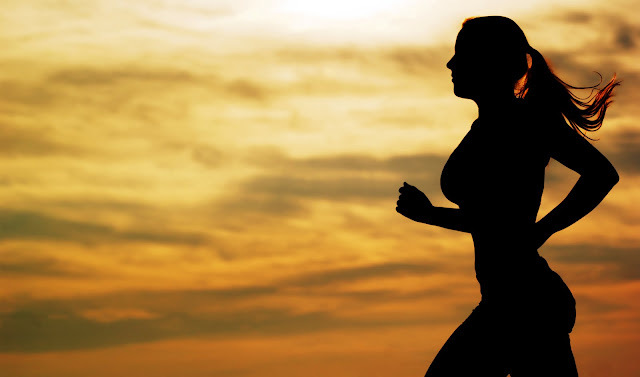 “Oh no, I never run in the morning.” How many times do we hear runners utter these words? I do sympathise. If I roll out of bed for my morning run before 7am, I don’t get into my rhythm before I’m back home. On the other hand, a few hours and a cup of coffee later, I’m positively raring to go. But is this just talk or is there ‘good’ time of day to run? Are there segments of a day when it’s best to train? And can you improve your ability to do something by selecting the right time of day to do it? Much of it comes down to your circadian rhythm – your body’s natural clock that determines your sleeping and waking. This is an internal clock that governs physical biology and physiological response: it tells us when to wake and when to feel sleepy. The circadian body clock suggests we’re at our most alert at 10am; that we have our best co-ordination at 2:30pm; that we have our fastest reaction time at 3:30pm; and that we have our greatest cardiovascular efficiency and muscle strength at 5pm. This would suggest that there are, indeed, optimum times to run. Of course, you may not be able to train at the optimum time due to work, family and other commitments, so do your own research with the time you have available. 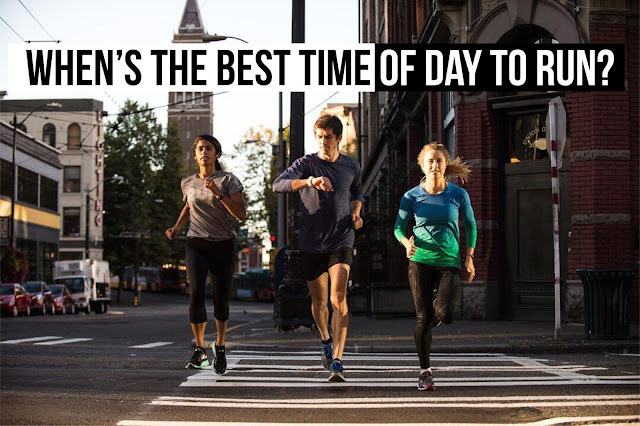 And take comfort in this fact: finding any time to run, whether you’re up with the early birds or out with the night owls, is a whole better than not finding time to run at all. Early morning workouts are done between 5am and 7am. For many of us with regular 9-to-5 jobs and busy home lives, training needs to be done as the lark rises. This is between 1pm and 2pm. For many of us, a lunchtime run is a great opportunity to take a break from the office, get some fresh air and bank some miles. • Body functions experience a lull in the middle of the day, especially body temperature, so keep a lid on top-end sessions. This is between 10am and 11.30am. Although we may be at our most alert mid-morning, it may not be realistic for many of us to schedule a run at this time. This time covers 5pm to 8pm. Evening running works for many people. Could this be the golden hours for nailing your training? • This is a common time to train meaning you can reap the social and motivation benefits of running with others/in groups. This is between 9pm and 11pm. For those working shifts or with very busy work and family commitments, this may be the only time possible to schedule a run.